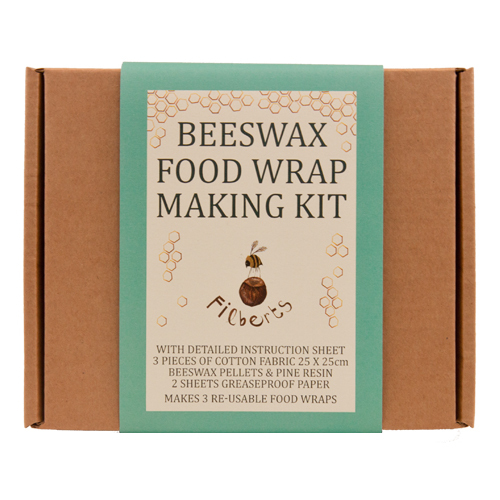 The Making Kits for Beeswax Food Wraps will appear this week at our next trade show (Association of Cultural Enterprises) in Brighton and are also available for purchase on our website. 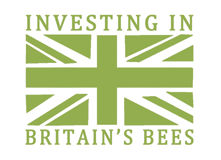 Great for covering bowls of food, wrapping cheese, fruit or veg. A greener alternative to cling film and a sturdier way of carrying wraps or sandwiches to work than greaseproof paper or a re-used paper bag. The wrap prevents food drying out – and you can line it with a sheet of greaseproof if you have a slightly messy sandwich filling!